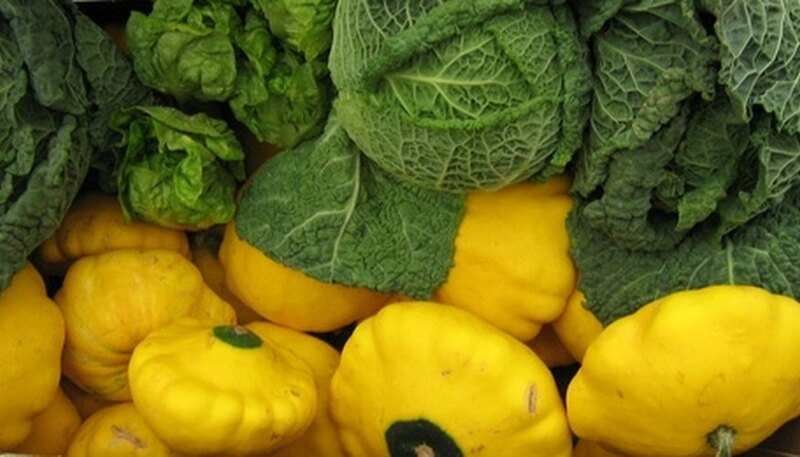 When to Pick Yellow Squash? 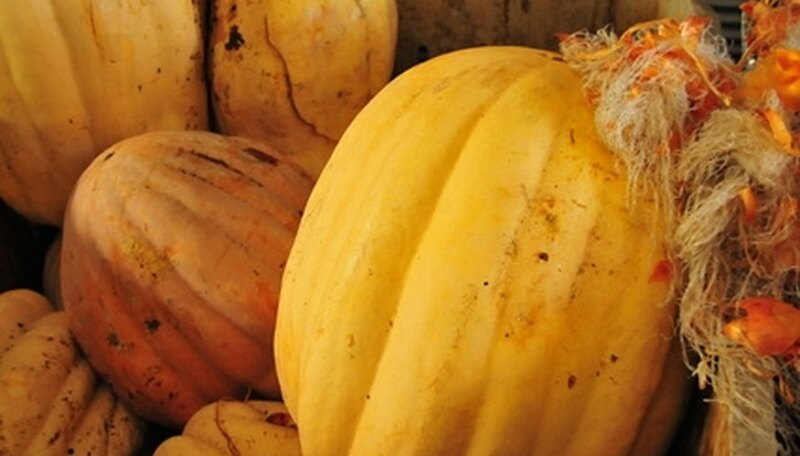 All squash fall into one of two categories: summer squash and winter squash. Summer squash is a tender, warm-season vegetable found in gardens throughout the United States anytime during the warm, frost-free months. Growers harvest summer squash in the immature stage, when the rind is thin and insubstantial and seeds have not yet developed. Winter squash is so named because it is picked in the mature stage, when flavor is full-bodied and the rind is thick and tough, making it suitable for winter storage. Yellow squash types fall into both of these categories. 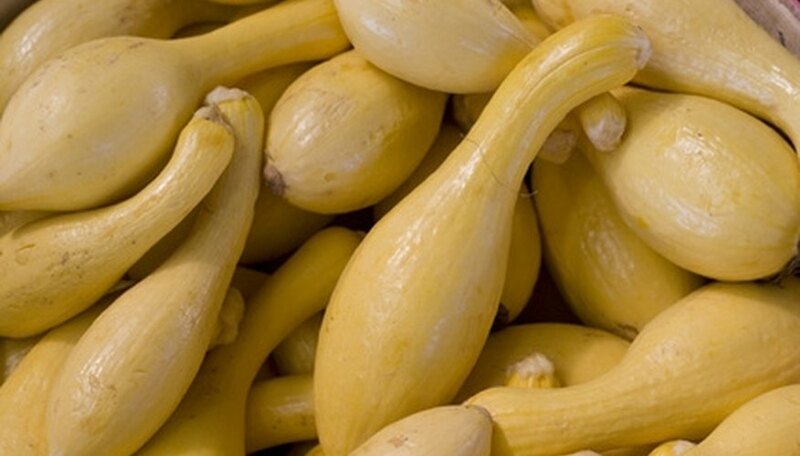 Crookneck and straightneck are two types of constricted-neck summer squash, meaning that they are thinner at the stem end than at the blossom end. Harvest when yellow fruits are 1 1/4 to 2 inches in diameter and 4 to 5 inches in length. 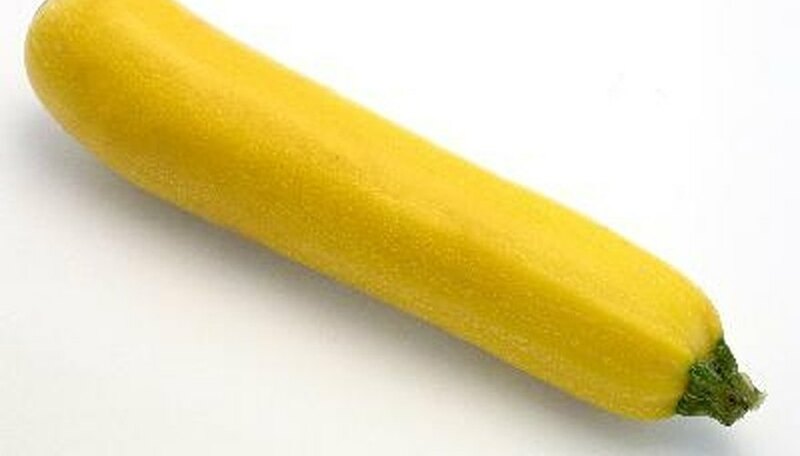 Beyond this size, summer squash begins to develop a thick skin and become bitter tasting. Frequent harvesting encourages the plant to produce more fruit. Scallop or Patty pan are round and flattened summer squash with a scalloped edge, in white, yellow or green. Scallop types are harvested when they are 3 to 4 inches in diameter. For finest quality, harvest while fruits are tender and still have a shiny or glossy shell. Quality is lost as the shiny skin dulls. With recent hybrid cultivars, zucchini is now available as a yellow or gold summer squash. Varieties include Gold Rush, an All-American Selection winner with deep-gold color and superior fruit quality and Floridor, a round yellow squash. Pick elongated zucchini when they are 2 inches in diameter or less and 6 to 8 inches in length. Slightly larger fruit may be used for stuffing after scooping out the seeds. Grate larger fruits for baking in breads and other sweets. Pick over-sized squash with large seeds and hard skin and get rid of them. Check the plants every other day. Squash grow quickly; especially in hot, humid weather and are often ready for harvest within four to eight days after flowering. 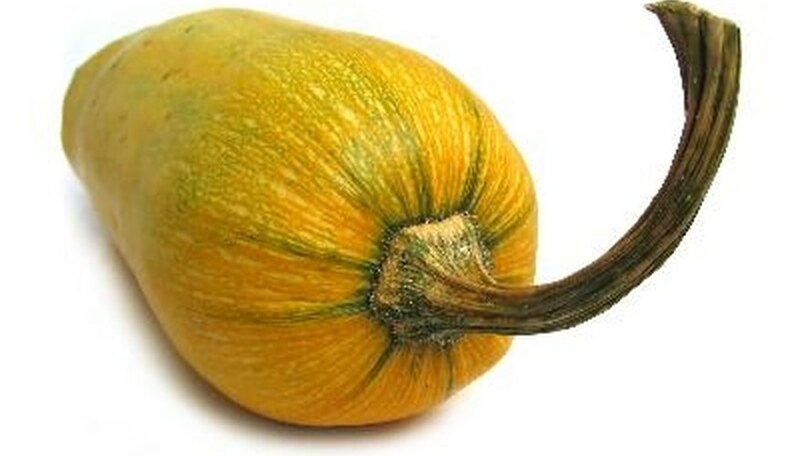 There are many different types of winter squash. Each has its own signs of ripening, beginning in September, around the first frost. As a rule, look for a color change on the shell. Spaghetti squash changes from creamy white to bright yellow at maturity. Another way to tell if a winter squash is ready for harvest is to gently knock on it. If it feels solid and sounds slightly hollow, then it has reached maturity. Nan Gellings has been writing professionally since 2008. Her short stories have been accepted by “Guidepost” and “”Greenprints” magazines, and she has also written card verses for Sun Day Greetings. When Are Pumpkins Ready to Come Off the Vine?